You don’t have to travel long distances for a fantastic wine-tasting experience. 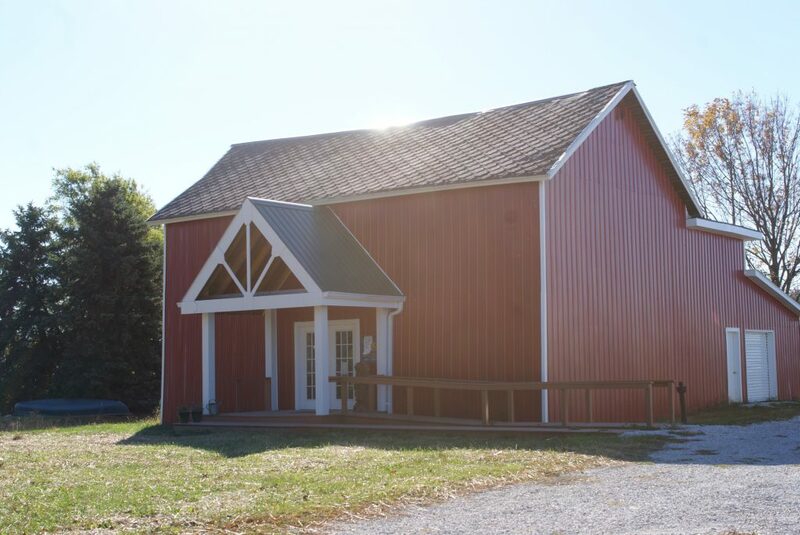 Come visit our family operated vineyard and winery tasting just outside Marion, Indiana. Bring cheese and crackers to enjoy alongside our first series of wine. 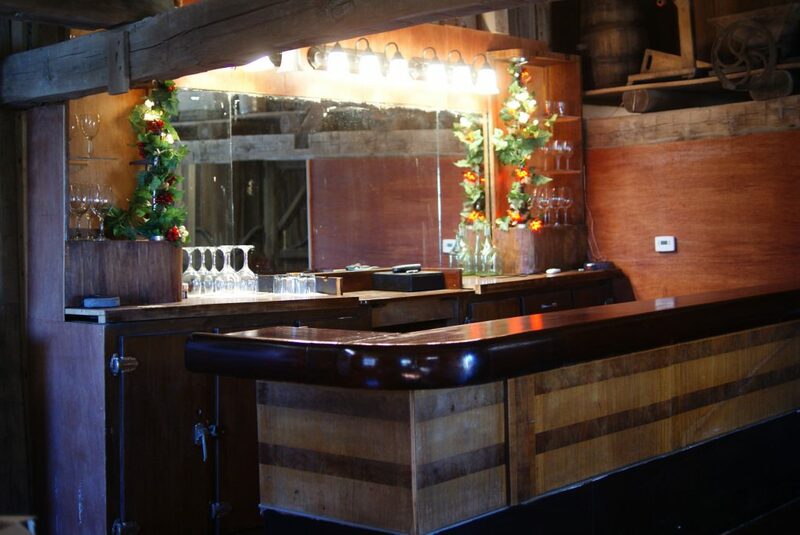 We can’t wait to show you our tasting room which has been lovingly designed inside our historic barn. Saturdays and Sundays, 1- 6 pm. © 2019 Downing Vineyard and Winery. Powered by WordPress. Theme by Viva Themes.